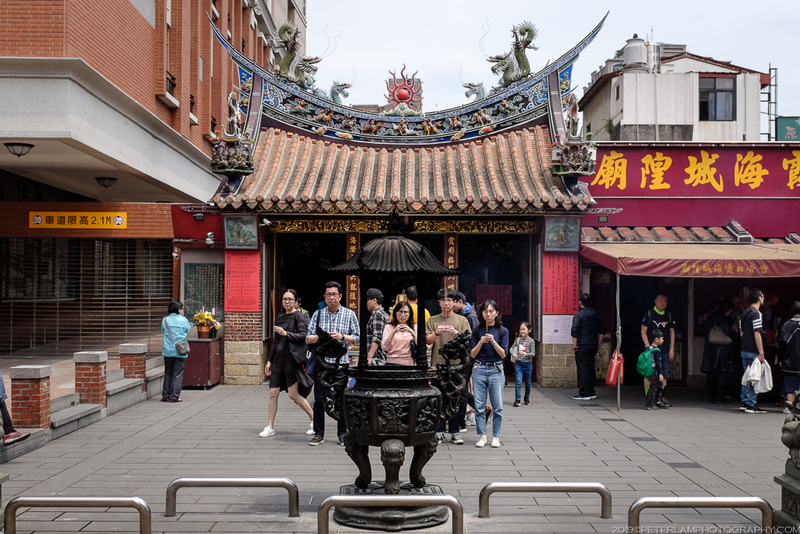 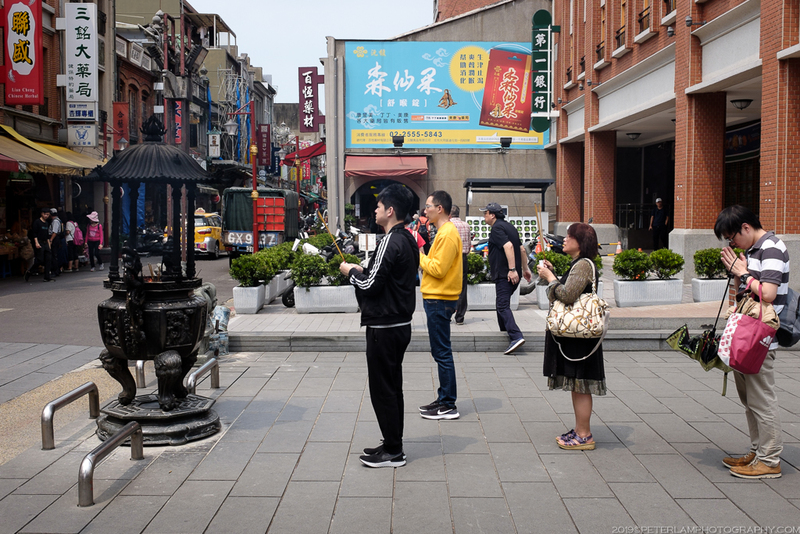 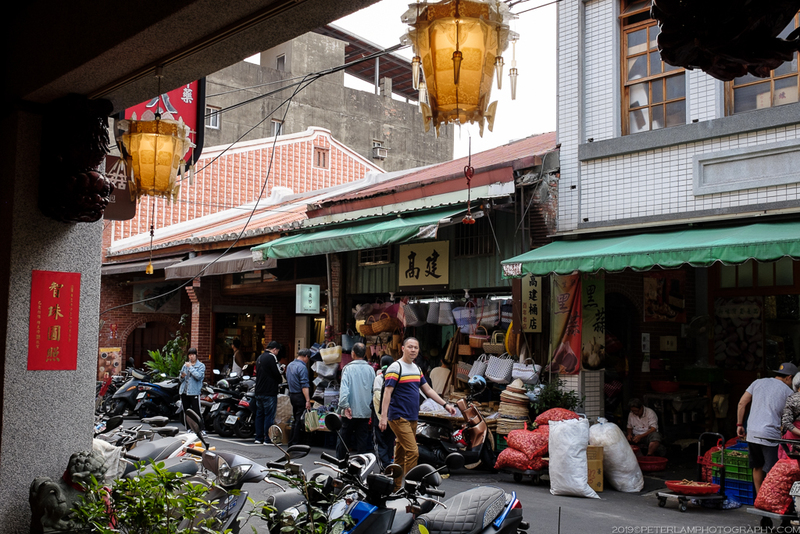 Dadaocheng (大稻埕) is an area in the Datong District of Taipei and was an important trading port and center of commerce in Taiwan during the 18th century. 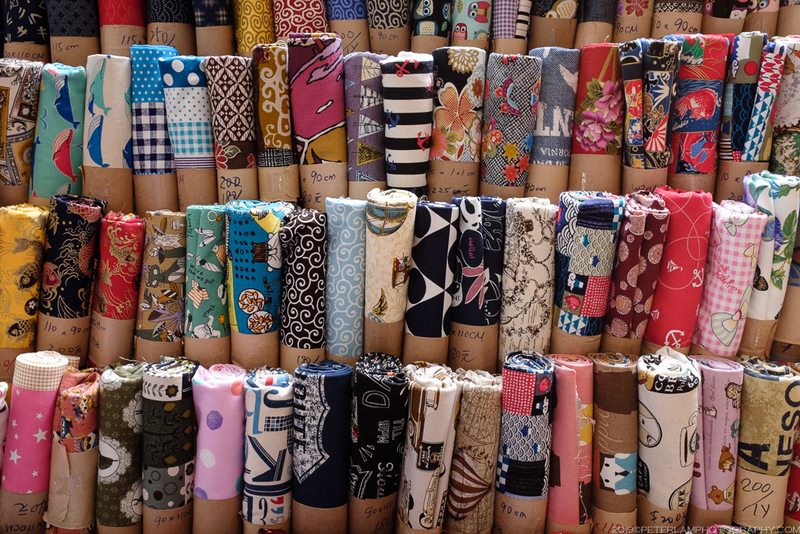 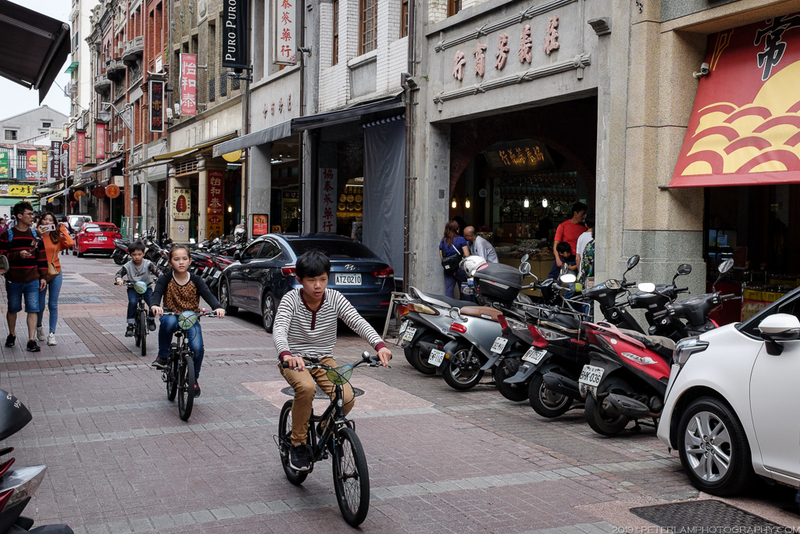 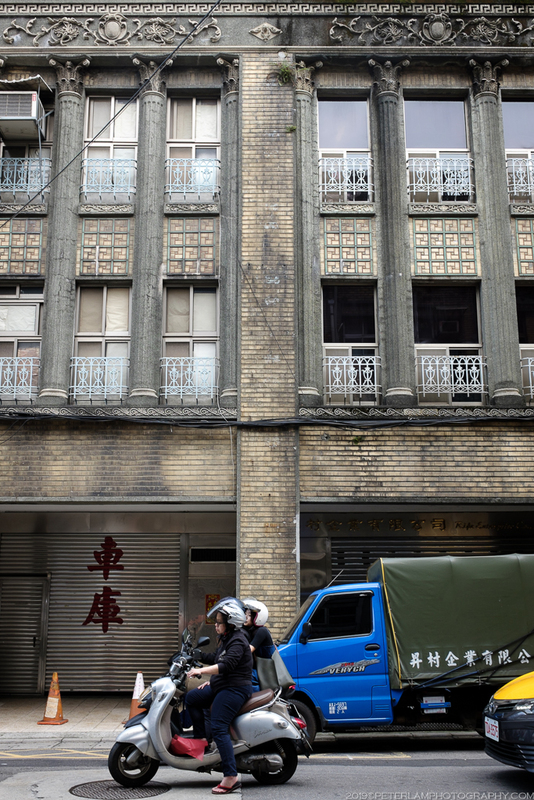 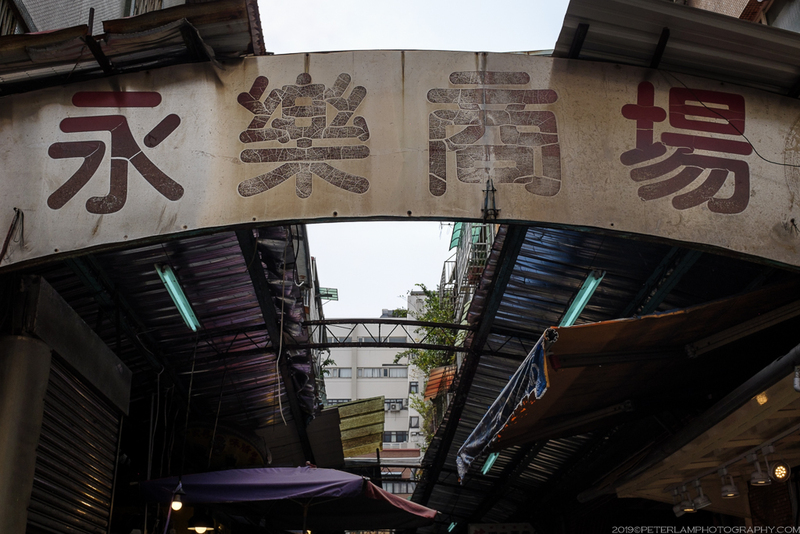 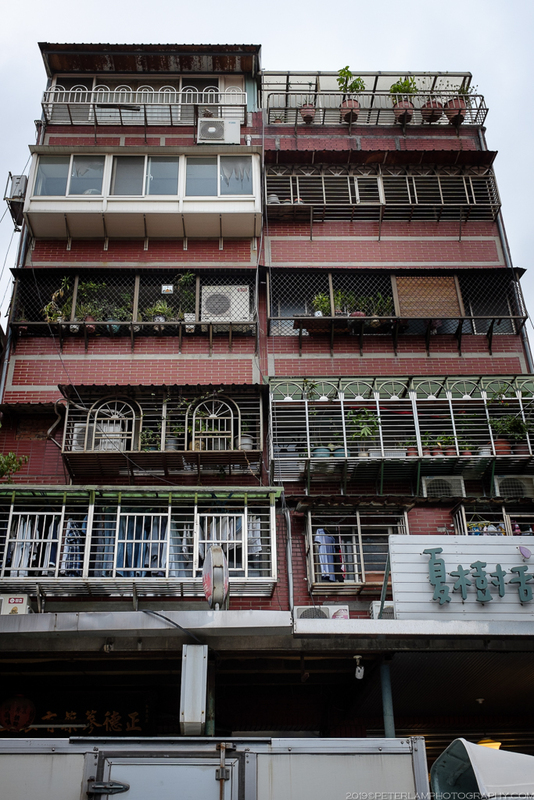 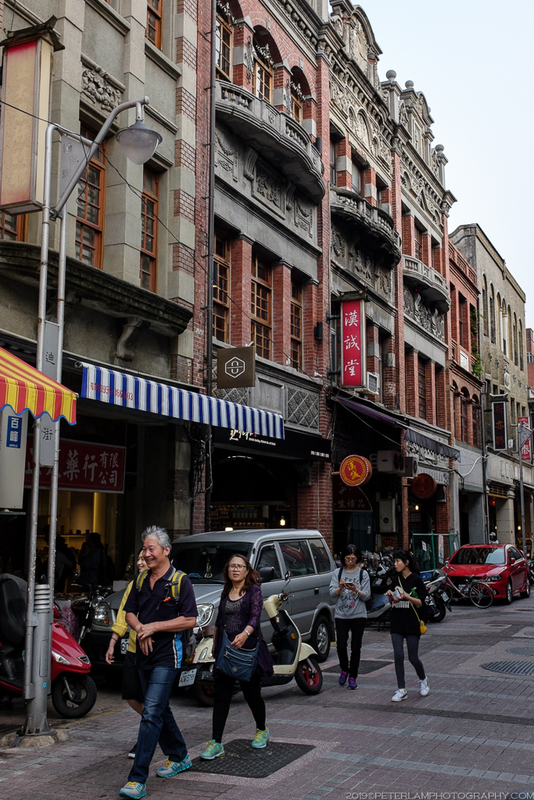 Also known as Twatutia, the heart of this historic neighbourhood and shopping destination is Dihua Street (迪化街). 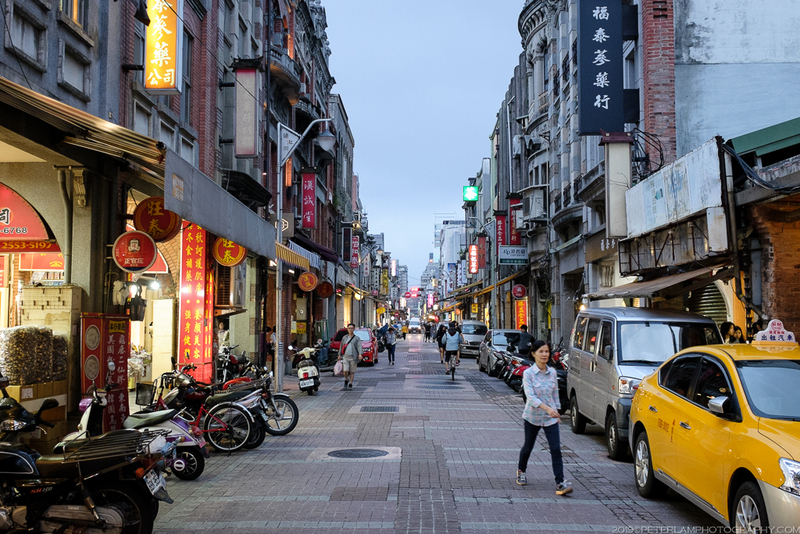 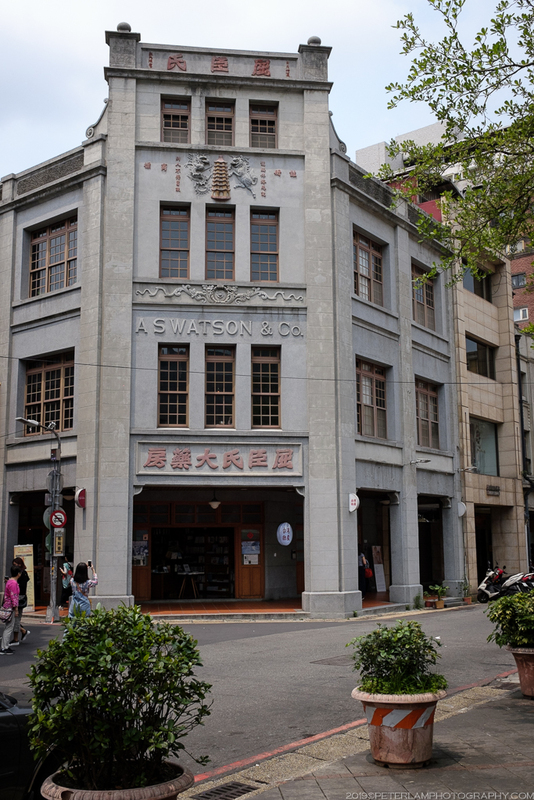 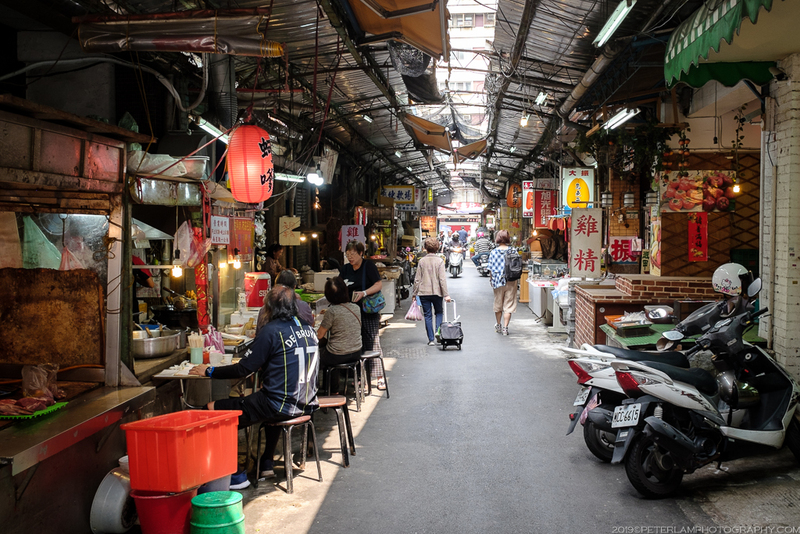 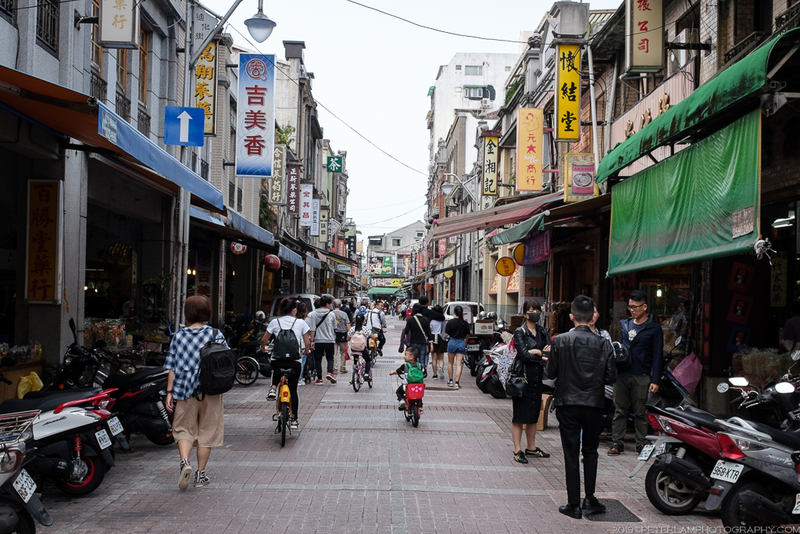 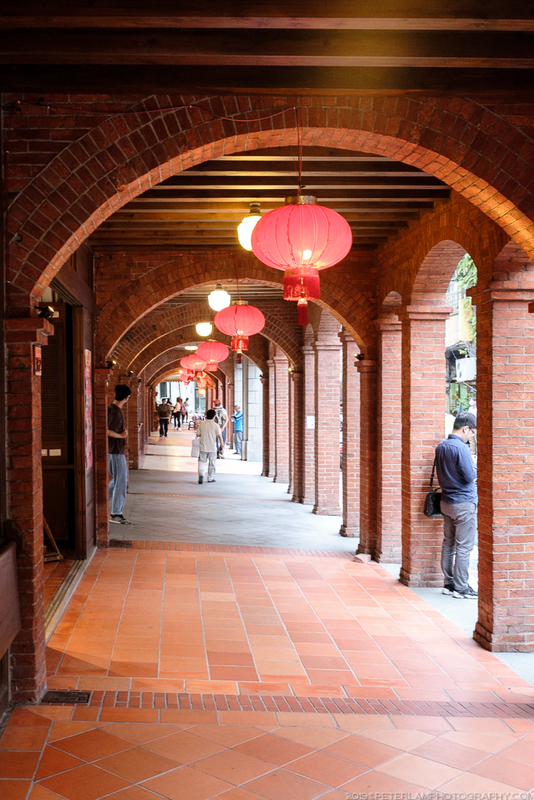 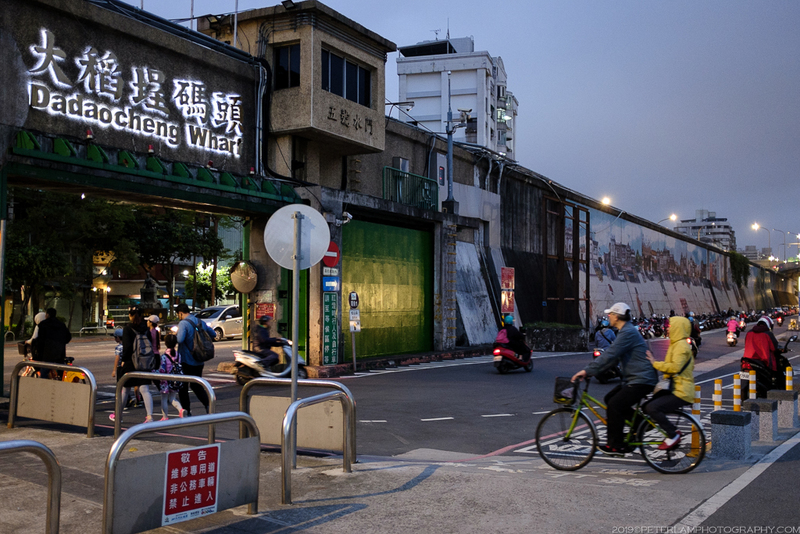 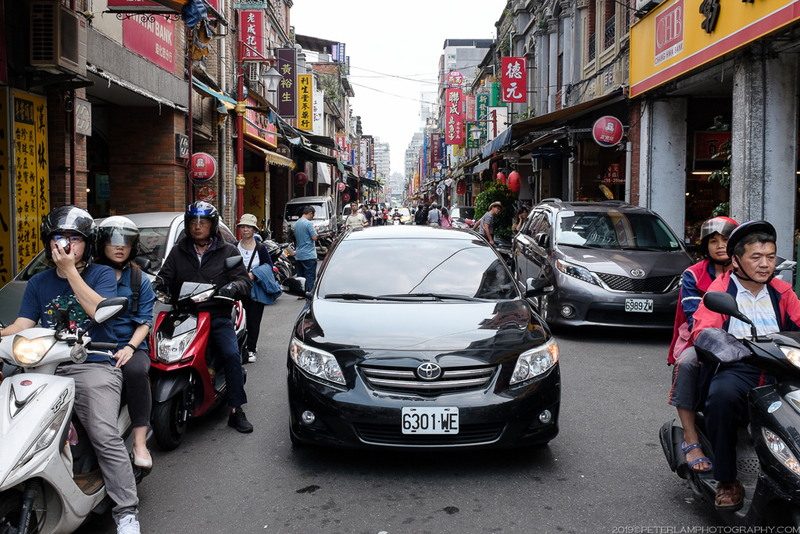 Constructed during the 1850s winding north to south adjecent to the Tamsui River, this is Taipei’s oldest street and still a major commercial hub. 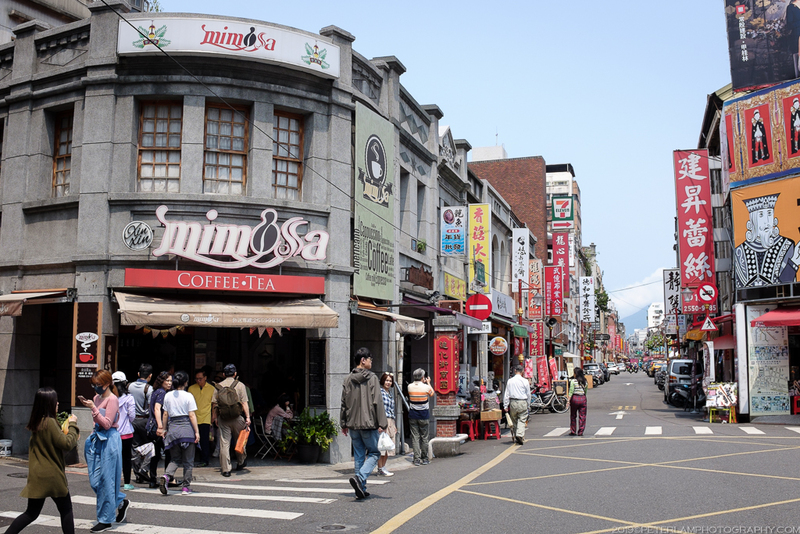 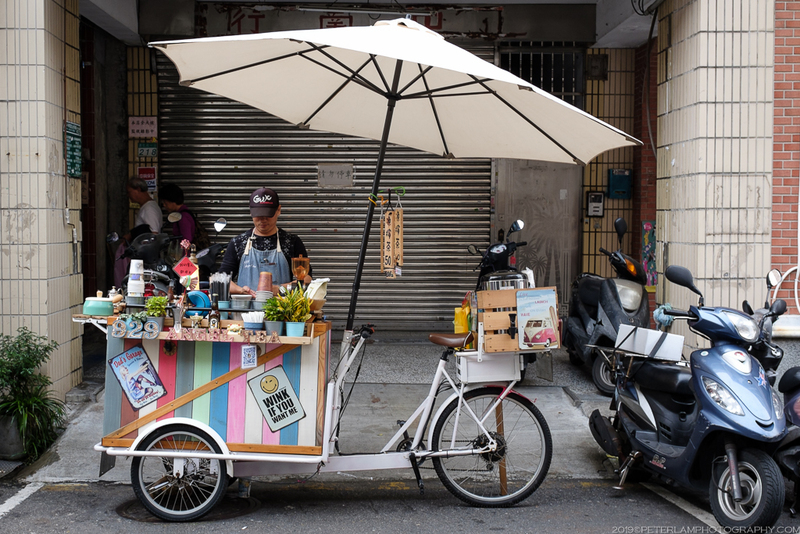 Today the street is an eclectic mix of shops selling housewares, textiles, and Chinese medicines, together with trendy cafes and tea houses. 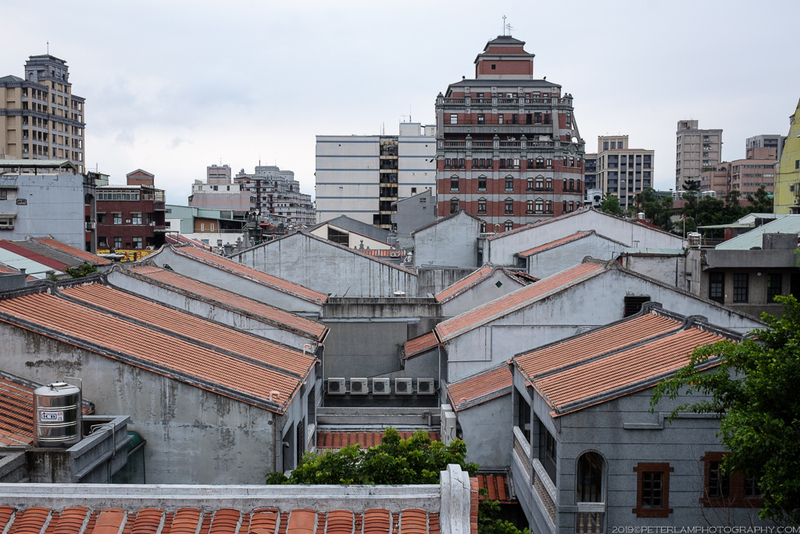 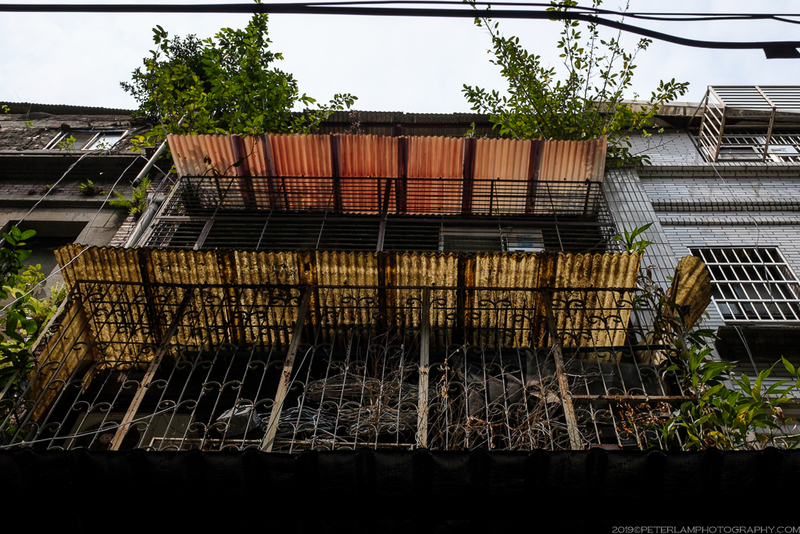 The city has made a concerted effort to preserve the traditional colonial-era architecture, and by the look of things the conservation efforts have paid off. 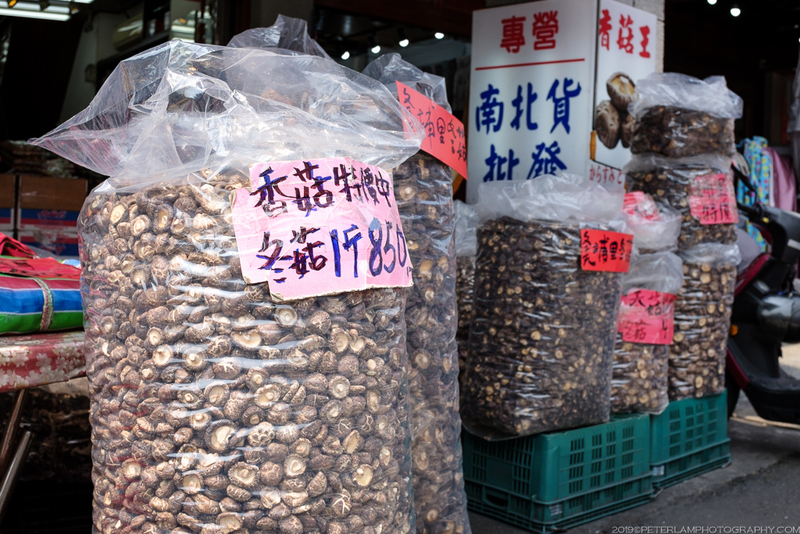 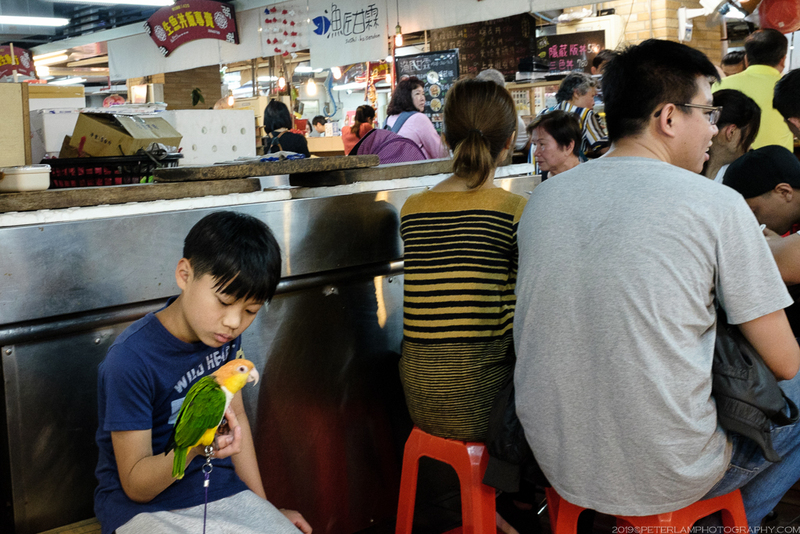 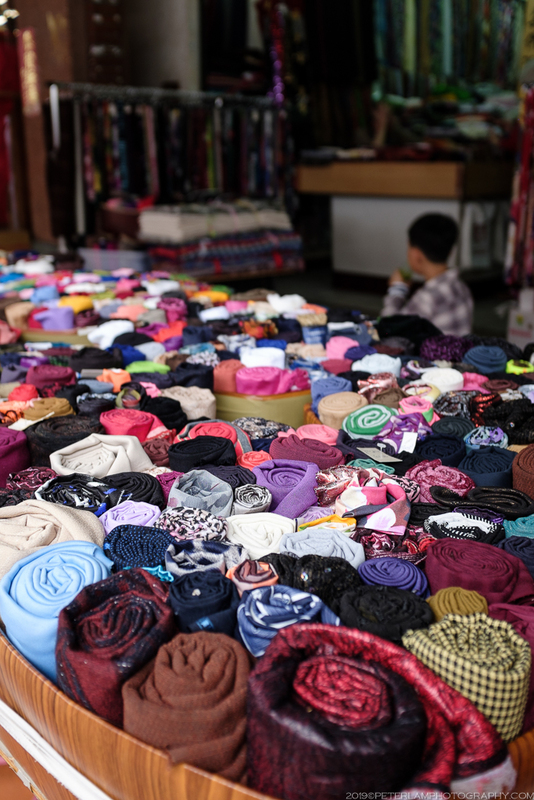 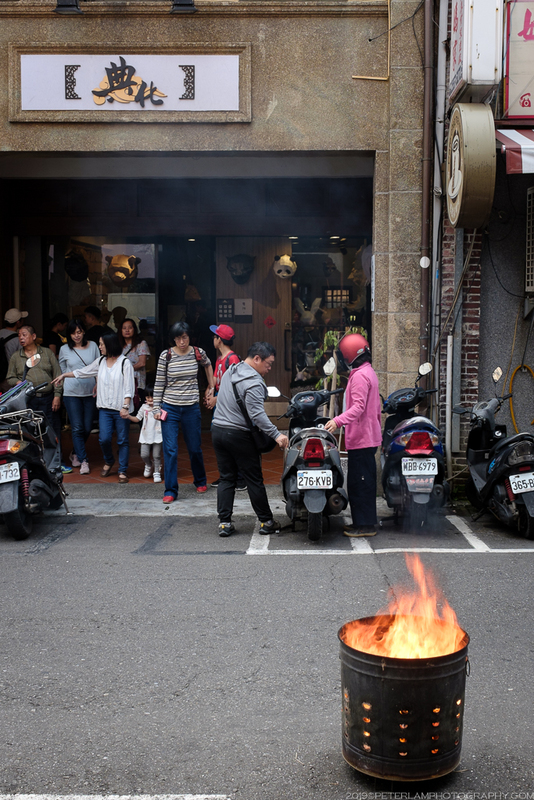 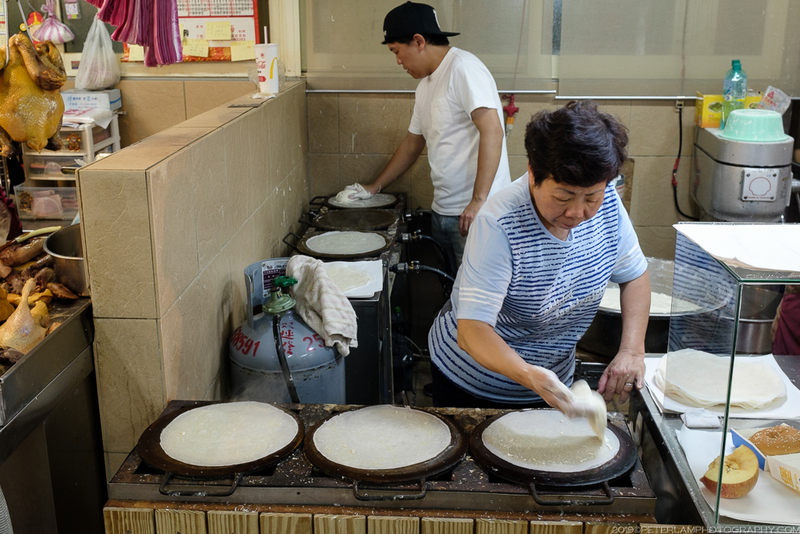 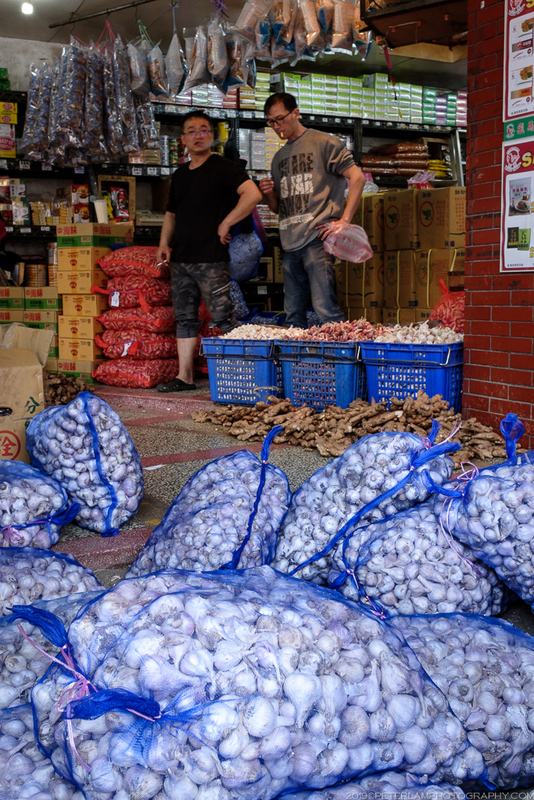 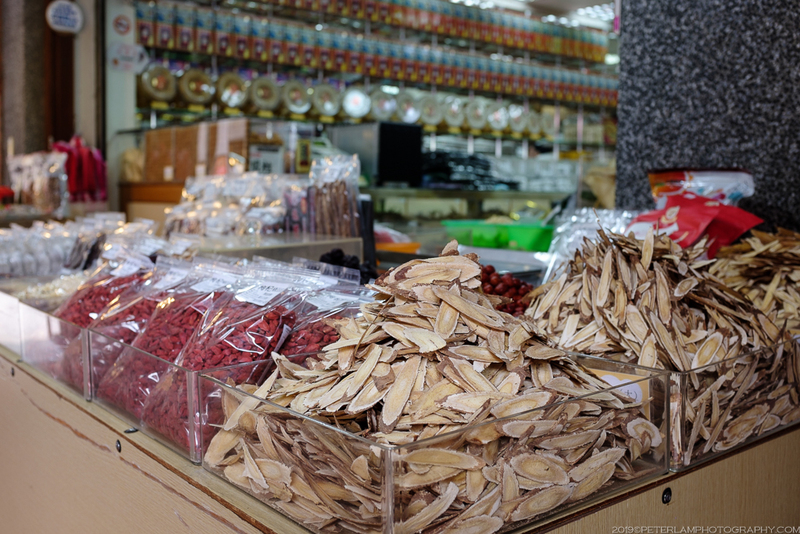 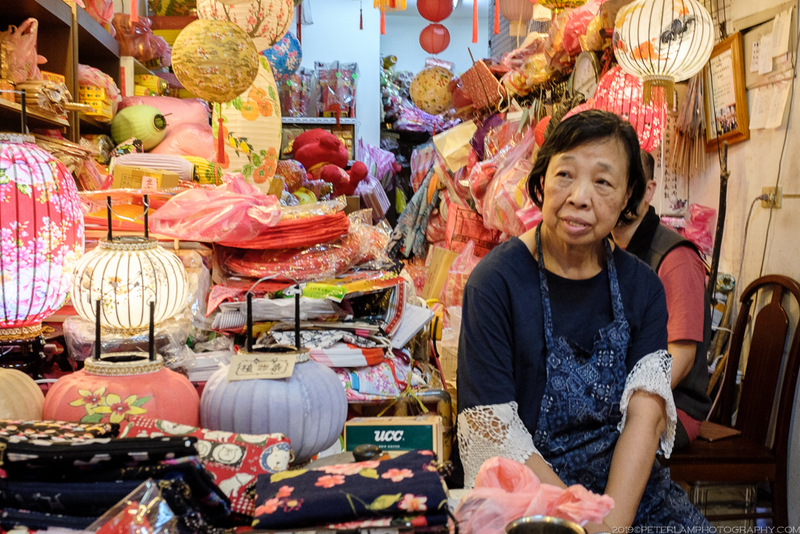 The area is especially lively during the lead-up to Chinese New Year when the portions of the street is closed to car traffic and locals stock up on traditional necessities for the two week long festival. 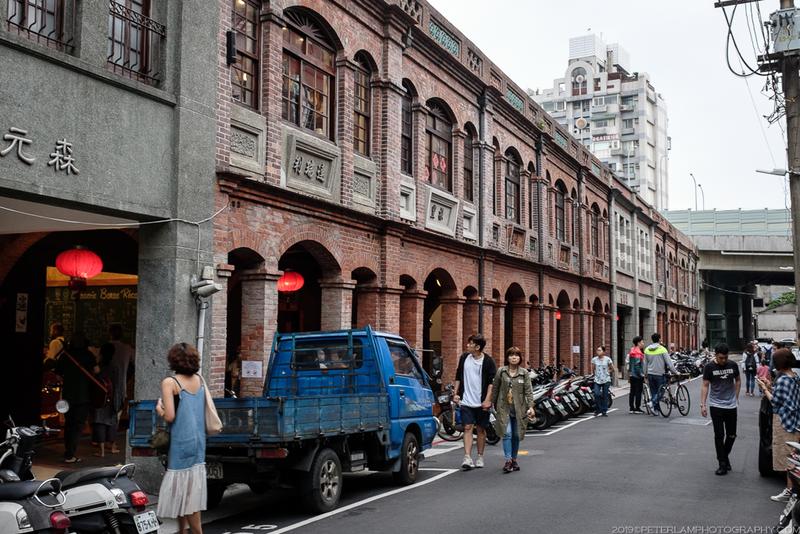 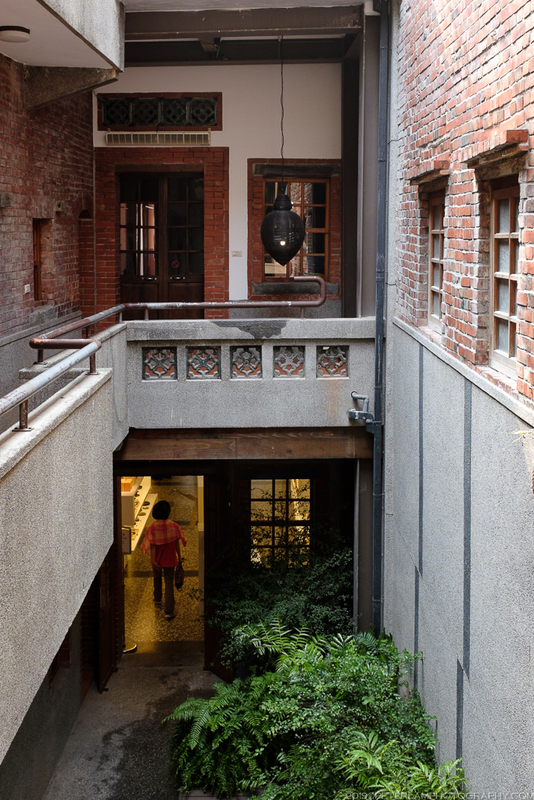 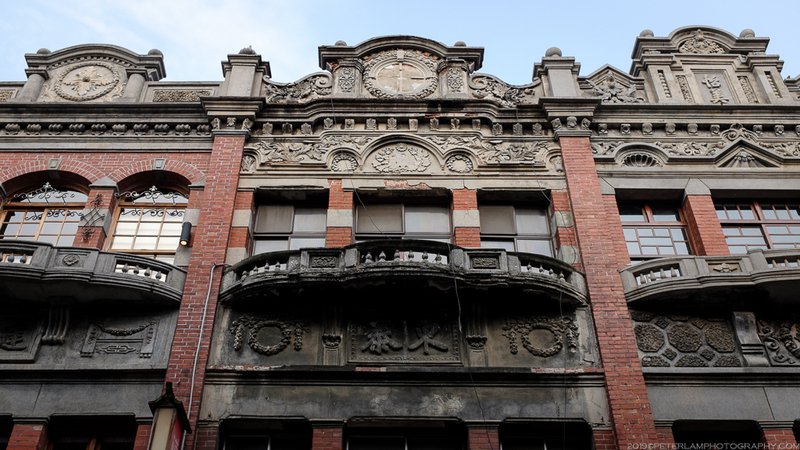 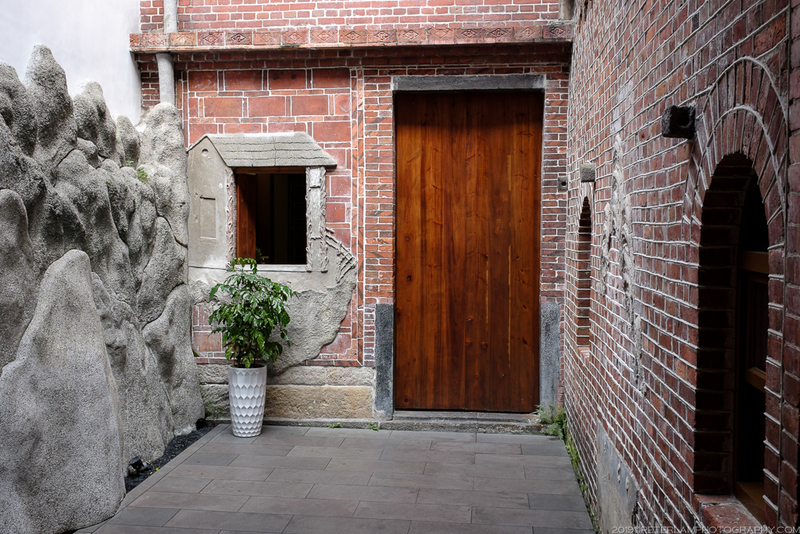 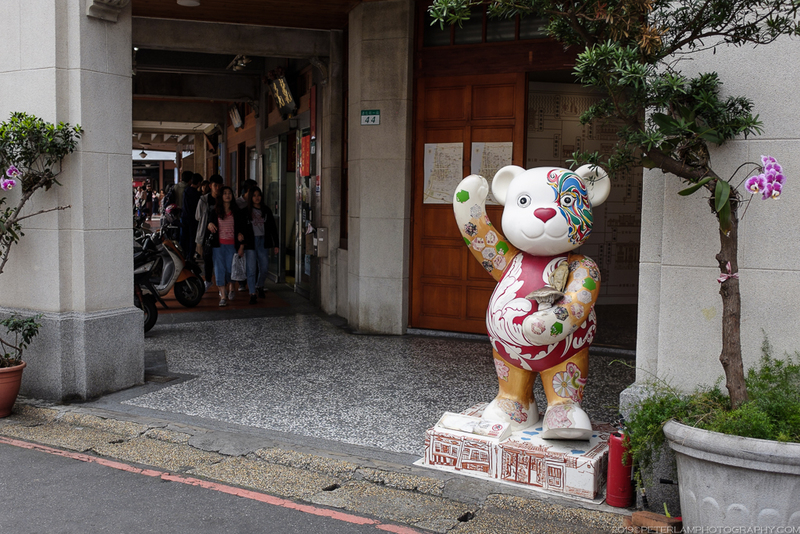 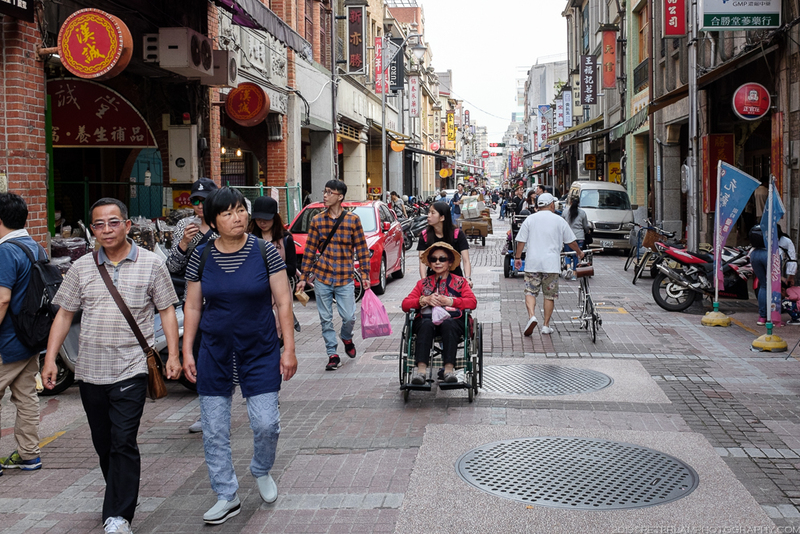 Delving into Dihua Street and the surrounding side streets is a day well spent in the capital, especially for history and architecture buffs. 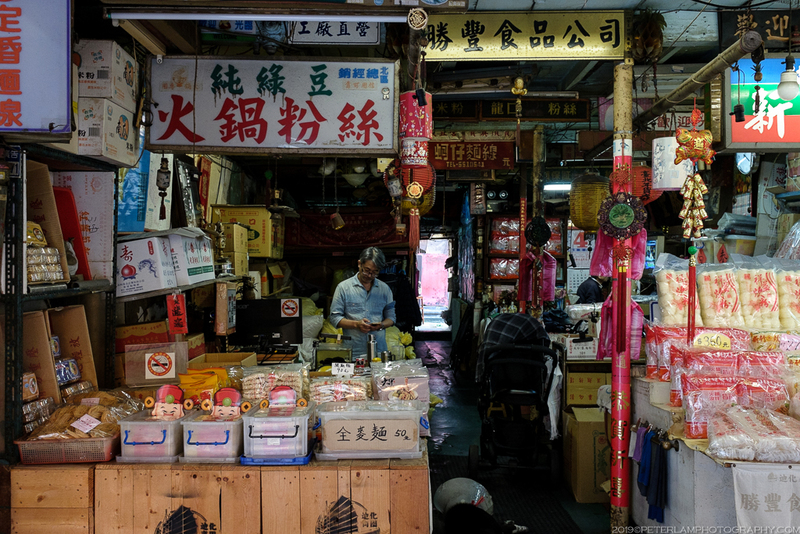 The narrow storefronts hide surprisingly deep shops that invite further exploration, many of them hiding small courtyards and traditional craft shops. 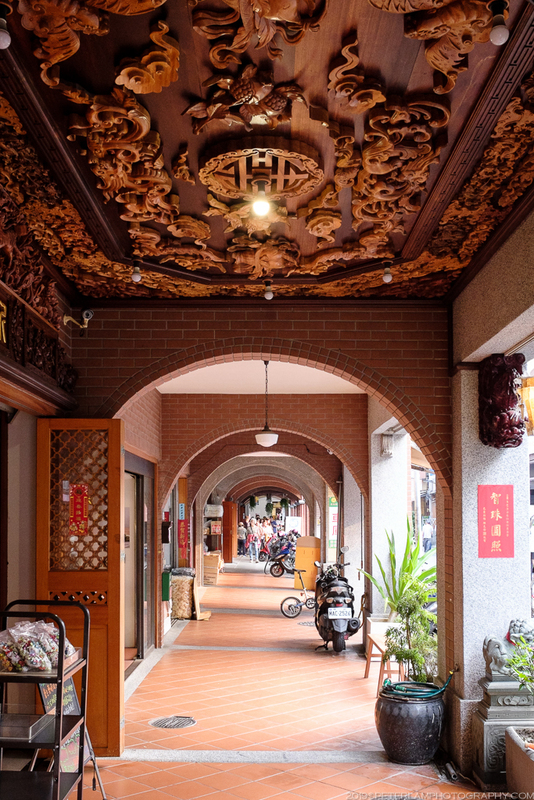 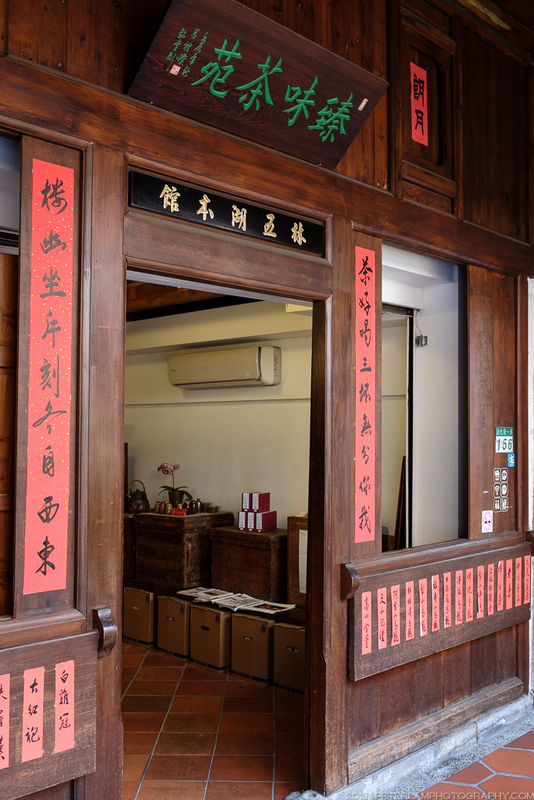 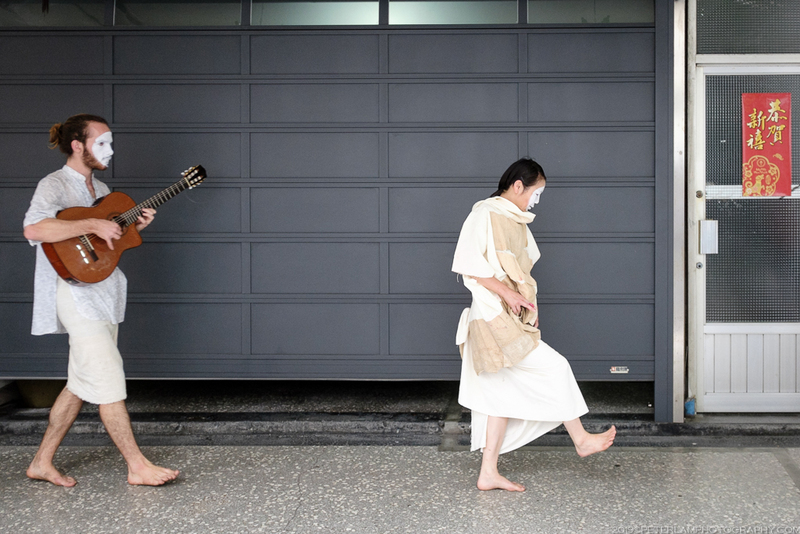 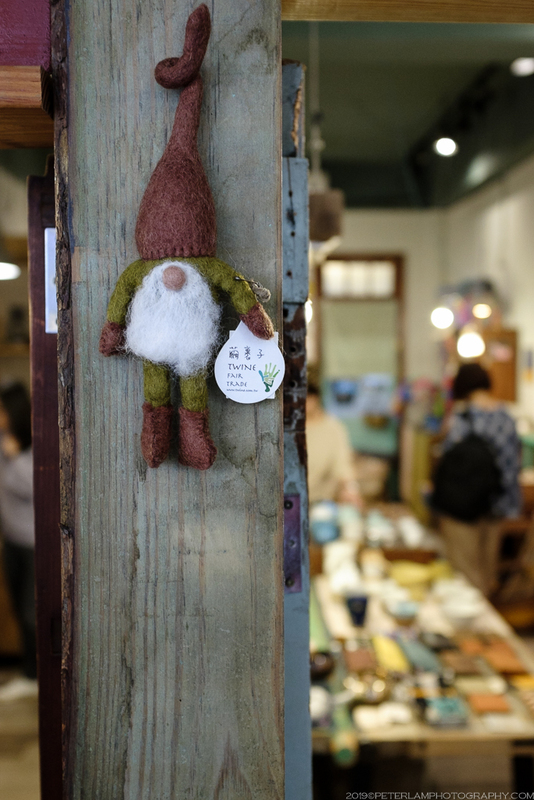 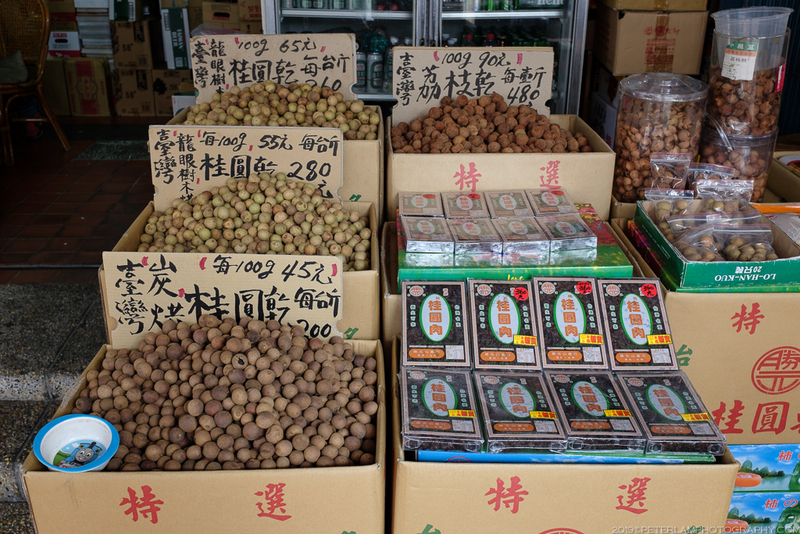 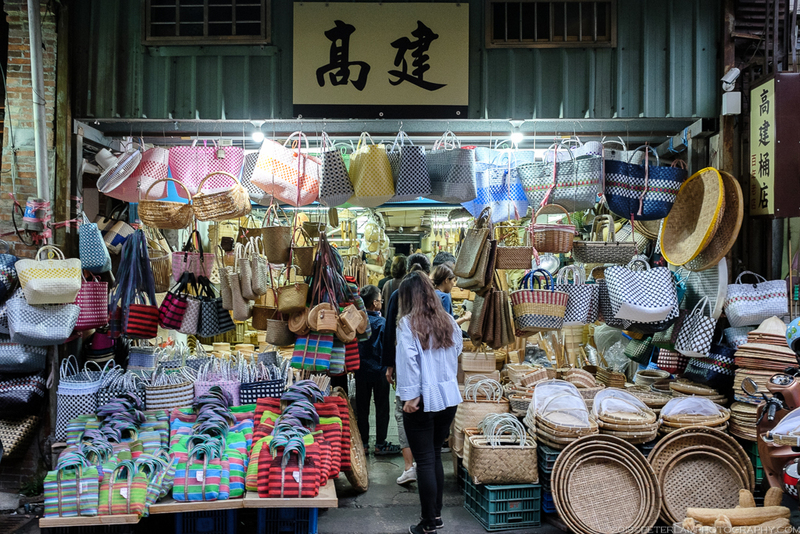 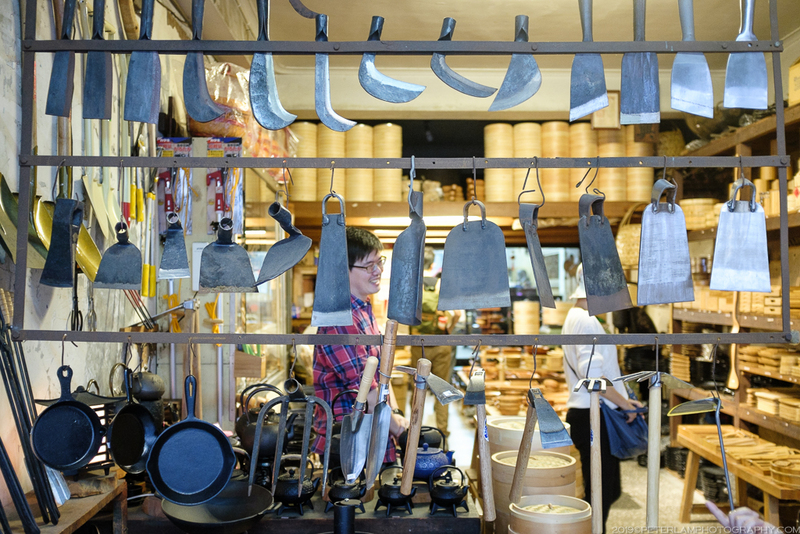 Whether you are looking for some unique souvenirs or equally exotic Taiwanese foods, Dadaocheng is definitely at the top of any visitor’s list.